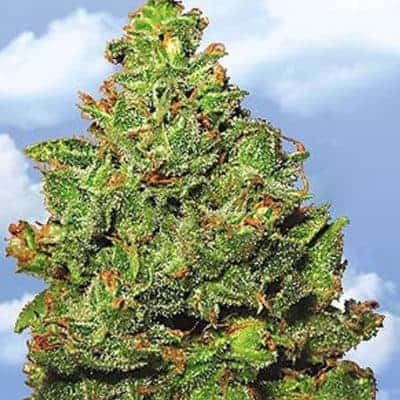 The Cannatonic cannabis seeds were originally bred by hybridizing male G13 Haze with female MK Ultra and the results were incredibly amazing. 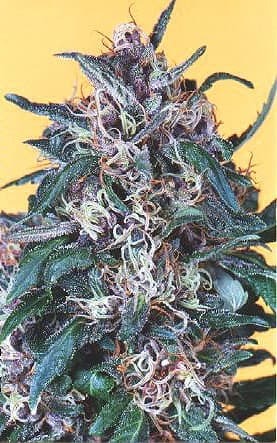 The cannabinoid compound in the strain was found to give a boost that bordered purely on the cerebral. 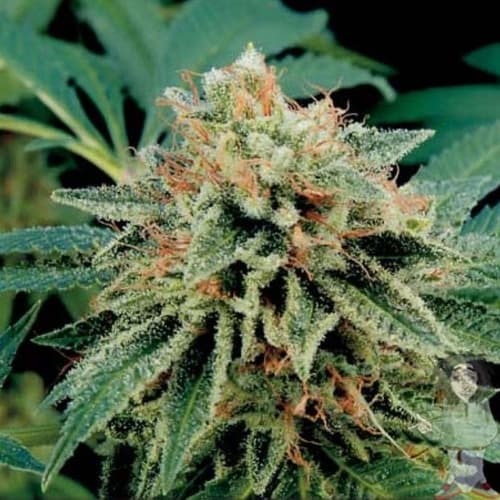 Additionally, the psychoactive high contributes towards stress alleviation, offers relief from throbbing pain as well as works effectively against serious disorders like Parkinson’s and multiple sclerosis. 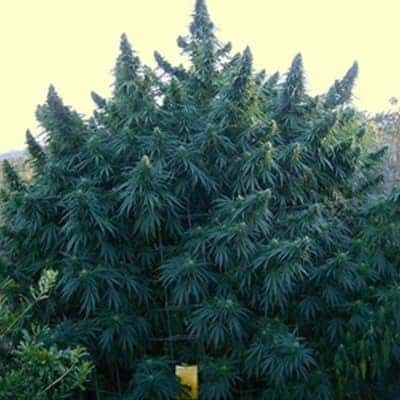 How to Grow Cannatonic Seeds Pot Plants? If you can follow the growing techniques, you can look forward to a heavy yield varying from 500g/sq. meters (indoors) to 400g per plant (outx doors). 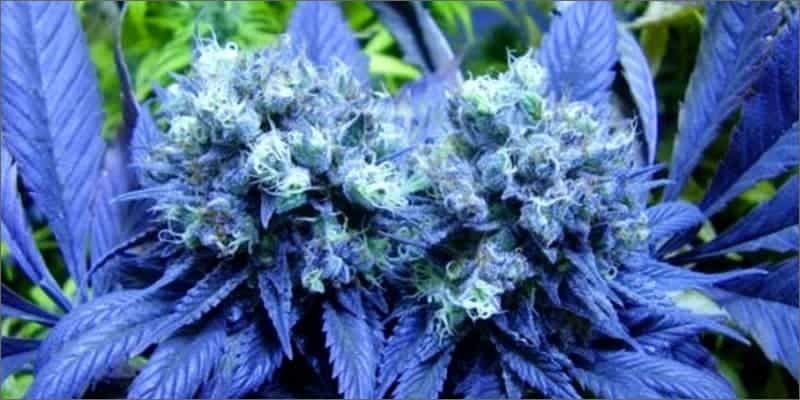 When you are harvesting this strain in your garden, ensure that the pH level (of water and nutrients) hovers between 6.2-6.5, the EC (electrical conductivity) level of the soil and nutrients stays within 1.0-1.2. However, during the vegetative stage, you can take the risk of going somewhat heavy with your feeding. Uphold the vegetative light cycle at 18 hours so that the saplings get sufficient rest in a 24-hour period. You’ll know that it is harvest time when the bright green buds are enveloped in crystalline coating amidst sugary leaves. Buds are firmly tethered to each other that get denser down the plant and the appearance from a distance is that of a canopied cola. 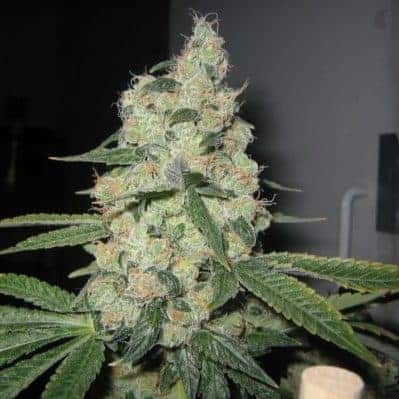 As the Cannatonic strain is relatively difficult to cultivate, harvesting in an indoor environment like a grow room or a greenhouse is strongly recommended as you would be able to control the growing conditions. 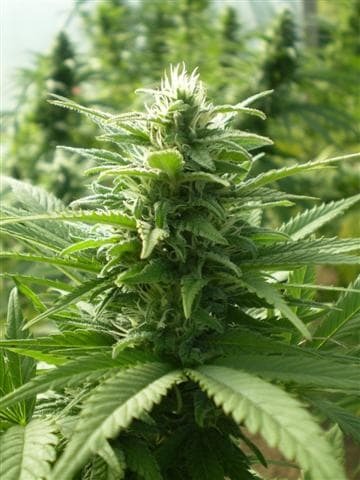 Since this breed is susceptible to mildew, frost, mold, and pests, cultivation in a monitored environment where the temperature, humidity, and airflow levels can be controlled enables the plants to develop healthily. 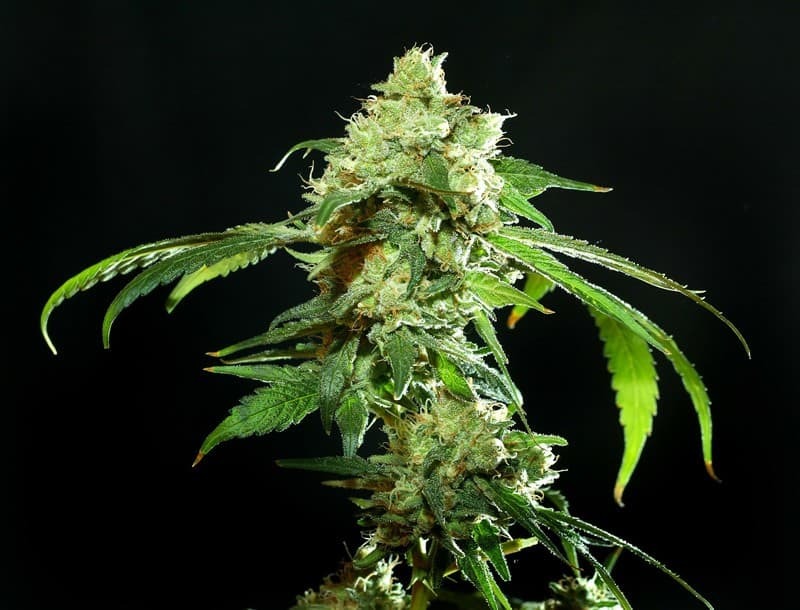 In indoor environments, buds start blooming by the end of the 10-11th week and fully developed colas yield about 18 ounces per sq. meter. 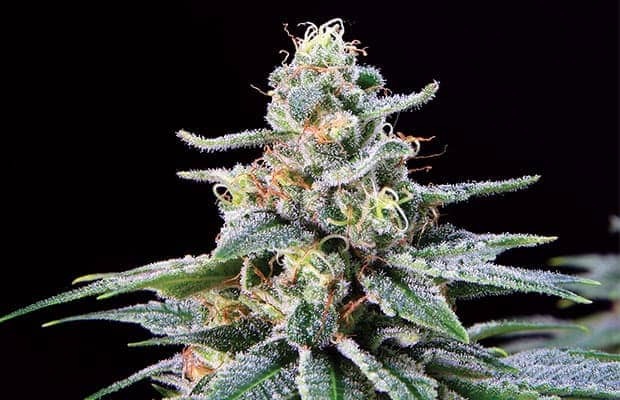 The strain thrives ideally in arid and warm climes and buds are ripe for picking by October end, each plant yielding approximately 14 ounces. Keep the feeding low in the initial stages, gradually increasing the dosage after the first 2-3 weeks of the vegetative period. Use ‘Bio Rhizotonic’ and ‘Bio Vega’ nutrients. 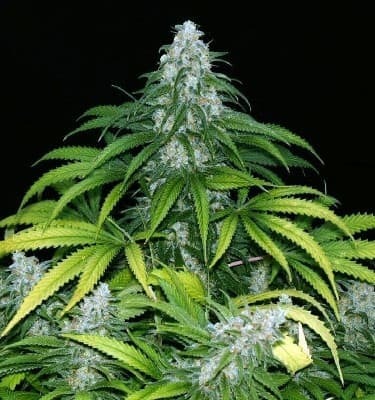 Ensure that the plants receive sufficient illumination during the vegetative and flowering stages. Using LST (low-stress training) or topping technique is ideal for exposing the lower hanging buds to more light and air. Also, maintain a good distance between the pots. Prune the tops or canopies more often to prevent them from becoming overly bushy. 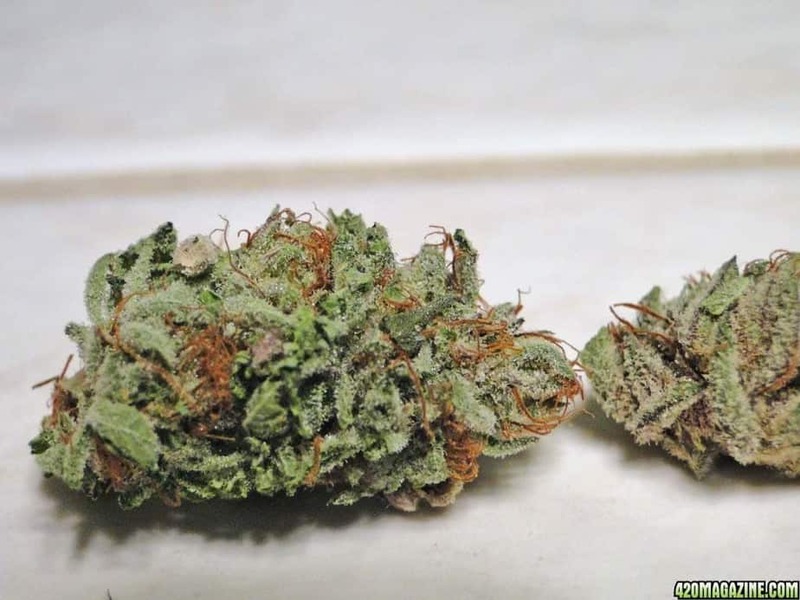 Cannatonic is popular as a medical marijuana strain for its awesome healing powers with regards to different kinds of pains. 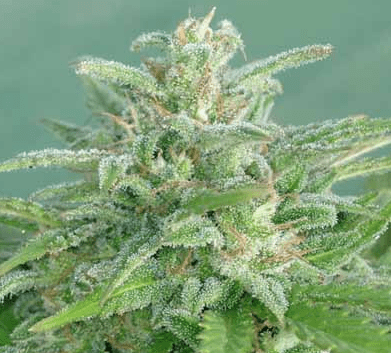 Stoners prefer smoking Cannatonic because of its potent blend of flavors that hint on pine, and citrus tinged with a nuanced earthiness and woody flavor. Hi, I am looking after hemp CBD seeds. Are you seller of this or maybe can you help me too find some?